We’re loving the positive feedback we are receiving as we launch these new services. Everything I try to create is with you, our customers in mind. Our next launch is something we have wanted to do for a looonnng time! 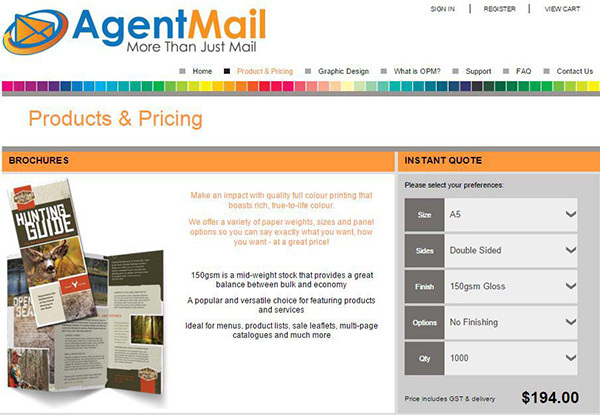 Provide you with a simple online portal for ordering your printing. And finally!!! 2016 it is here! With hundreds of printing goods now all available in the one place, you can get everything from business cards and letterheads, to magnets, tent calendars and posters. Not to mention all of your normal flyers, DL cards and brochures. We’re still perfecting the stock and add on options, but everything is live, and you can order and pay for everything online. P.S. If there’s something you need that’s not listed on here, please let me know.